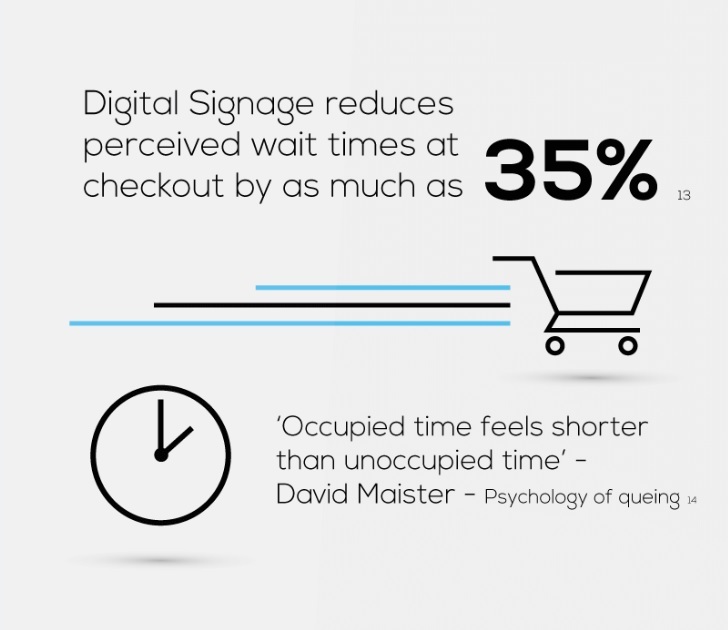 Digital signage is a rewarding long-term marketing strategy. The return on investment (ROI) with a digital signage strategy will enable you to enhance sales and increase customer awareness. Regardless of the industry (retail, government, education, healthcare, etc. ), digital signage will attract audiences through the digital displays and the ease of updating content can allow you to update customers instantly.